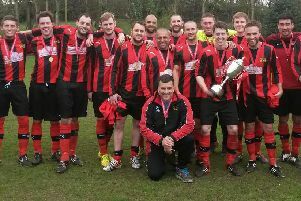 Congratulations to Cosywarm FC who won the Premier Division title yesterday. 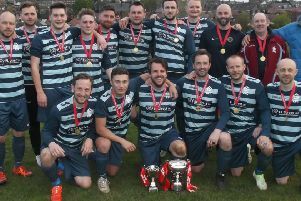 In front of a Bramall Lane crowd of 500, the 2018 Super Draw Sunday Sports League twentytwo Cup final saw Wadsley Bridge Pheasant become two-time winners of the trophy with a 2-0 win over last season’s winners Handsworth Old Crown. 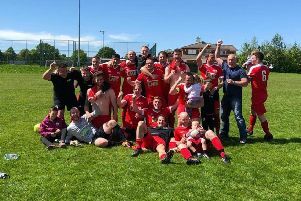 In midweek Crookes FC became the first club to land a title this season when they won their final match 2-0 at Mosborough Reds, to take the Division 2 title. Sheffield footballers win rare penalty shoot-out against Germany! 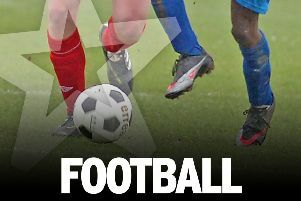 Sheffield footballers have been celebrating after completing a notable double over the Germans - including a penalty shoot-out success. Greenhill’s brightest footballers have booked their ticket to play on the greatest stage of all - Wembley Stadium. 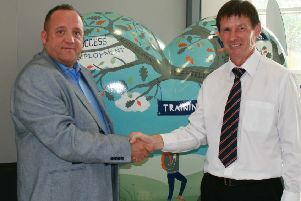 It’s the perfect match….one of the city’s leading providers of apprenticeships has pitched in to support young players competing in the Sheffield & Hallamshire County FA. Sheffield United’s academy, which has produced players such as Kyle Walker, Phil Jagielka and Stephen Quinn in recent seasons, unveiled its new sponsor last night, writes James Shield. After being in the bottom two all season, Hare & Hounds escaped relegation in their final match as a 3-1 win over Loxley moved them up to third from bottom in Sheffield Blades Superdraw Sunday League Division One. Millmoor Juniors made up for missing out on the Under-21 Division Championship by lifting the League Cup with an impressive 5-2 victory over last season’s league and cup double winners. 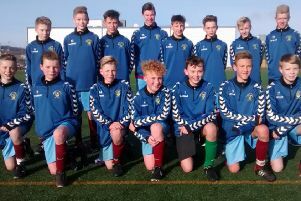 Sheffield Schools Under-12s football team are Junior Star League Champions. 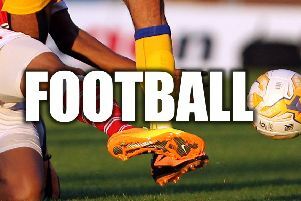 The FA have handed a sudden comeback hope to a Sheffield amateur footballer they banned for five years. 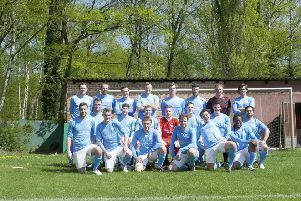 A junior football club have raised more than £3,700 in support of one of their players who is receiving treatment for leukaemia in Sheffield. a new drainage system is being installed on a football pitch in Treeton which has regularly been out of use through its inability to cope with the worst of the winter weather. 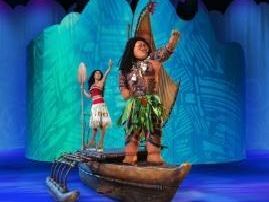 So, after watching some awful so-called ‘friendly’ games over the past few days, it is time for the curtains to raise, the band to strike up and the real league games to commence in our ‘theatre of dreams’ this weekend. 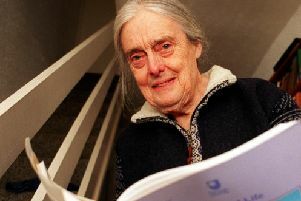 Why a 96-year-old Sheffield woman will be supporting Uruguay! Not many Sheffielders can admit to having divided loyalties when England take on Uruguay in their second World Cup group match next week. 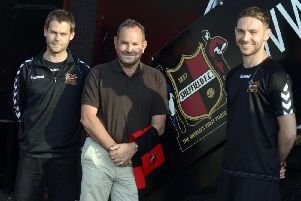 Mick Wadsworth aims to create a lasting “legacy” at Sheffield FC after taking charge of the historic club, writes James Shield. 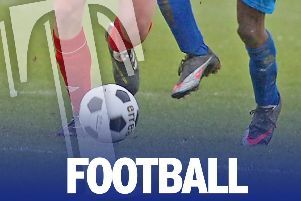 There aren’t many teams in Sheffield who can boast a triple title victory - but the women footballers of Sheffield FC certainly can. 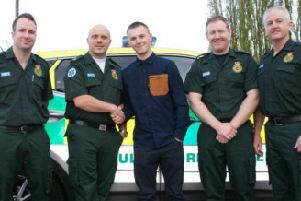 A young footballer who suffered a cardiac arrest during a game in Sheffield said an emotional thank you to the paramedics who helped save his life – a year to the day he almost died. 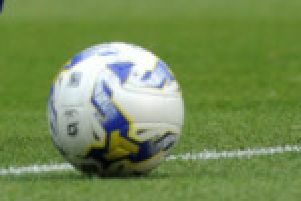 Richard Tims and Ian Whitehorne are appealing to the city of Sheffield to come and support Sheffield FC to the end of the season, after the club was placed under a transfer embargo.